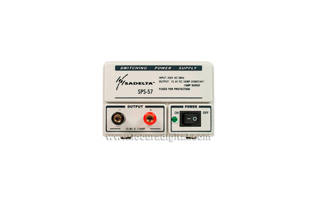 Balayage SOURCE DE TÉLÉCOMMUNICATIONS, AMATEUR, RELAIS, ETC. 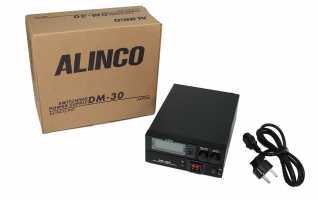 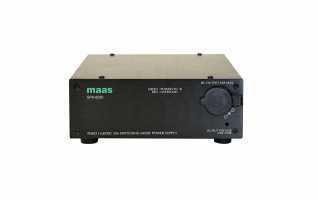 MAAS SPS-30II Switching Power Supply. 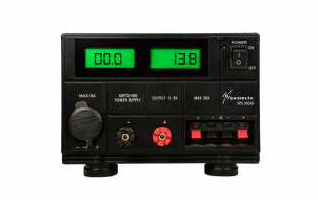 220v / 13,8v. 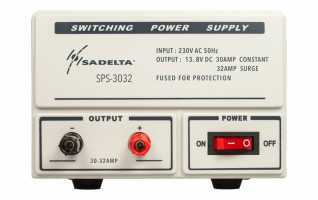 30 / 35 amps. 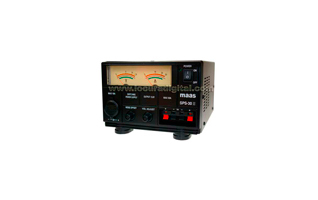 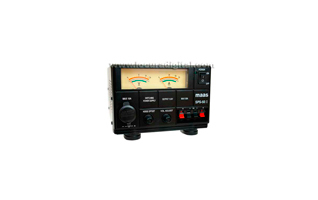 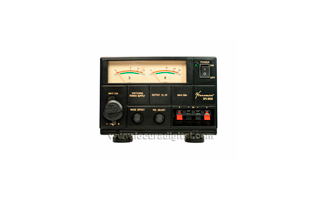 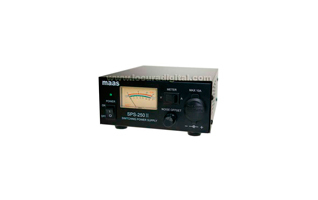 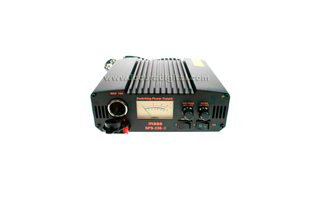 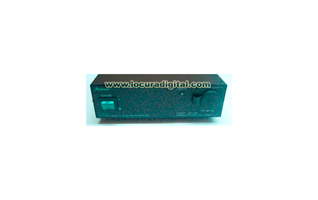 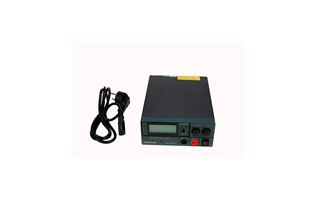 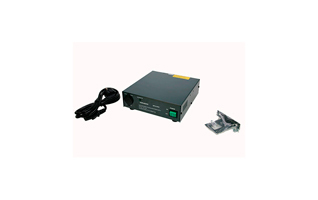 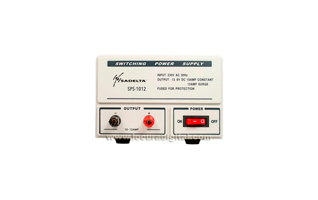 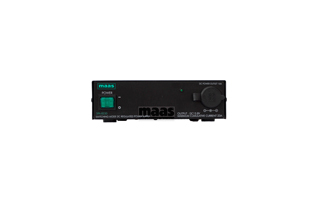 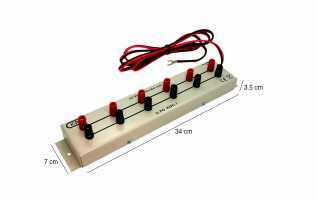 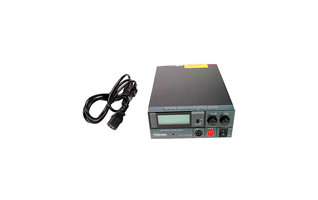 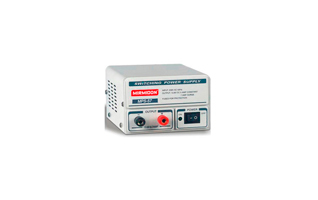 MAAS SPS-50II Switched Power Source 220v/13, 8v. 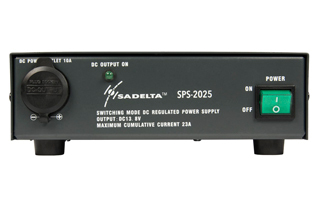 50-55 amps. 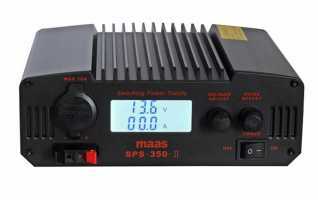 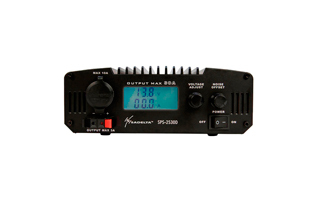 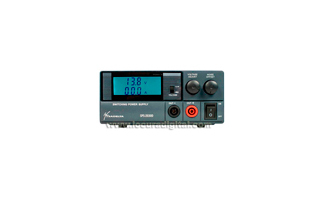 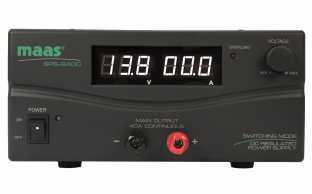 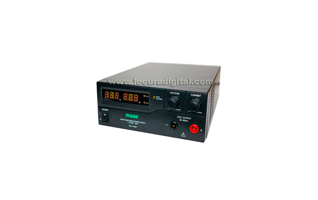 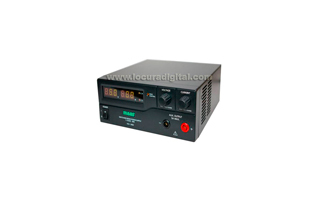 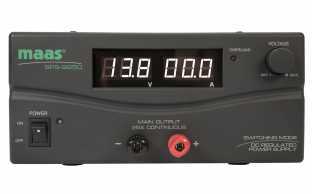 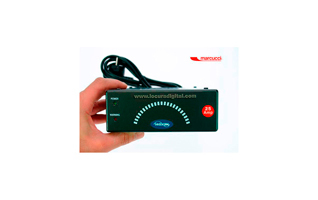 MAAS HCS-3400 Digital Switching Power Supply. 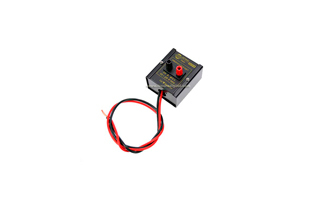 1 - 15 Volts / 0 - 40 Amps.